The world’s top riders will be paired together on Friday night for an exhilarating Team Competition as part of the 10th anniversary celebrations in the new venue of Longines Global Champions Tour of Valkenswaard. The phenomenal line up of many Olympic medallists and world champions will see the most famous stars in the sport working as a team in the unique €200,000 competition. Rolf-Göran Bengtsson & Harrie Smolders with be competing together under the name of Team Madrid, facing stiff competition from the formidable duo of Gregory Wathelet & Christian Ahlmann of Team Cascais. All the teams have been named after the 15 destinations of the 2015 championship circuit, in the two round competition where eight teams will go through to the second round. The all female team of Tiffany Foster & Luciana Diniz for Team Cannes will be up against young guns Constant van Paesschen and Emanuele Bianchi for Team Rome. 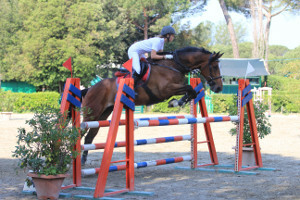 Riding for Team London will be show jumping legend Ludger Beerbaum and French champion Kevin Staut. Other fascinating pairings include Doda de Miranda and Meredith Michaels-Beerbaum and Maikel van der Vleuten and Lauren Hough. The draw for Friday’s exhilarating team competition took place this evening at Tops International Arena before the curtain raises tomorrow morning on the 12th leg of the series. Watched over by the Ground Jury President Stephan Ellenbruch, FEI Foreign Judge Joachim Geilfus and Longines Global Champions Tour Sport Director Marco Danese, the team names were each drawn at random in a process approved by the FEI. In this exciting competition riders will be jumping the 1,55m course against the clock with the collective best time and score. The top eight teams will then go through to the second round which will see them battle it out for the high profile podium places. The starting order of the second round will be in reverse order of the classification (penalties + time) of the Teams following the first round, with the riders starting in the same order as in round one. Fans will see riders who traditionally compete against each other, collaborating on tactics and going all out to win as a team. 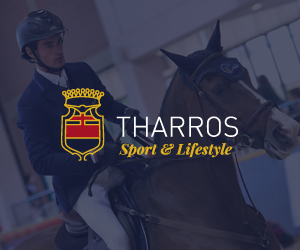 It will all be part of the unique four-day event from 13th – 16th August for the 12th leg of the Longines Global Champions Tour 2015 series. 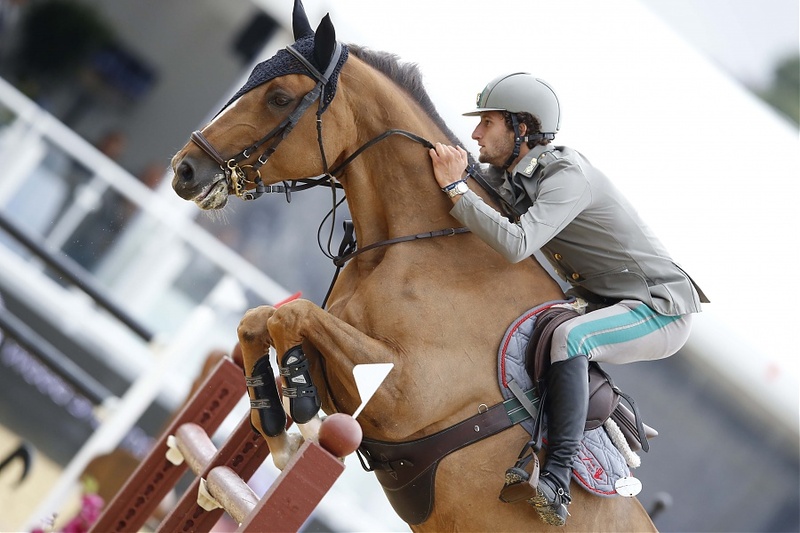 This Saturday will see 28 out of the world’s top 30 riders and horses in the world once more take centre stage in the stunning grass arena for the €300,000 Longines Global Champions Tour of Valkenswaard Grand Prix. The high stakes battle for the 2015 championship crown will see World No1 Scott Brash (GBR) defending his 28-point lead over nearest rival Luciana Diniz (POR). 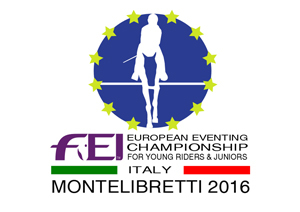 The competition will be shown via GCT TV live streaming here starting at 19:40 on Friday 14th August.